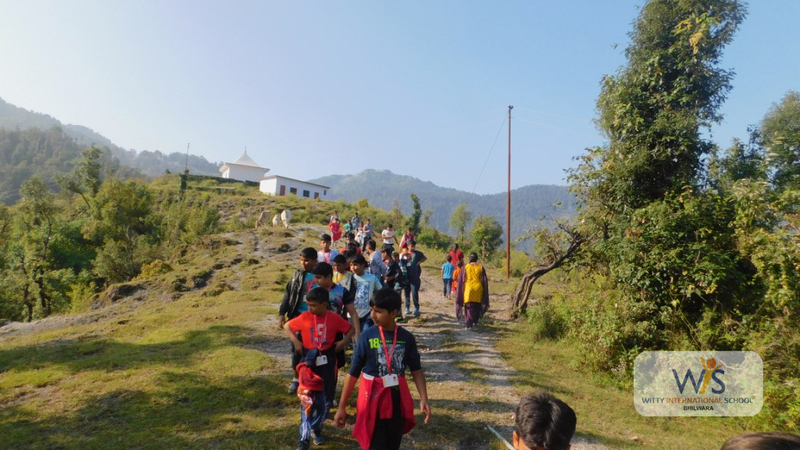 A school trip with its natural dynamic environment provides a learning venue that matches their natural inclination to know more about things. 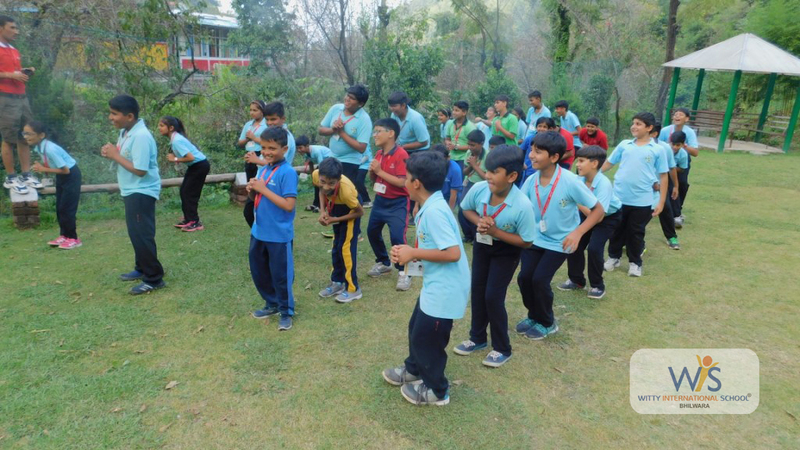 It engages even those with short attention spans and puts the learning subject in context. 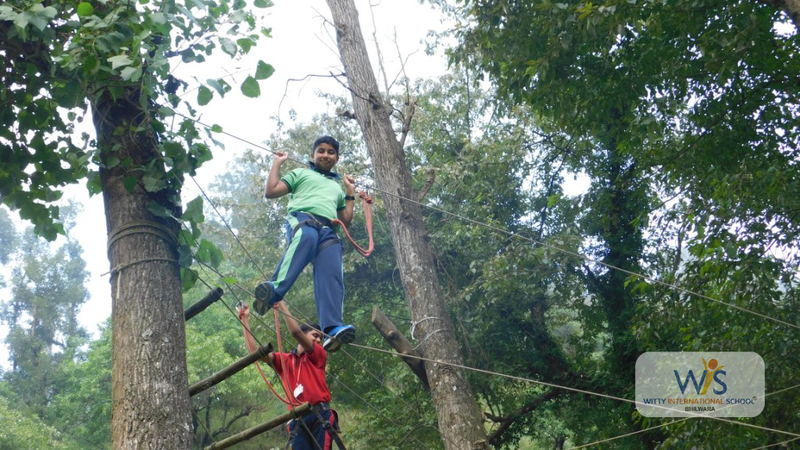 It makes students Confident Individuals, Successful Learners and Responsible citizens. 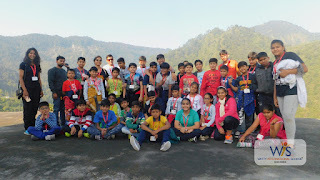 To develop new sights, bonding and informal environment for students, WIS Atun Road, Bhilwara organized an adventurous excursion to the queen of hills Mussoorie. Thirty five students of Grade IV to VIII along with four teachers departed on 27 September’17 for Mussoorie. 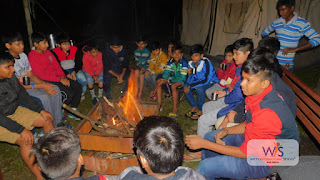 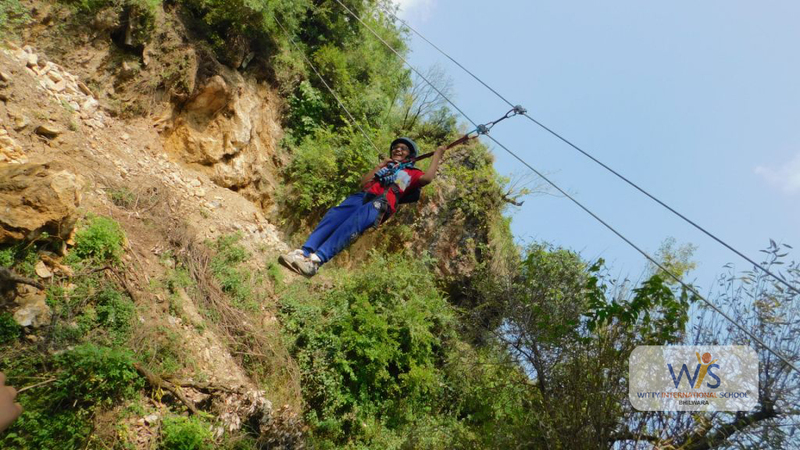 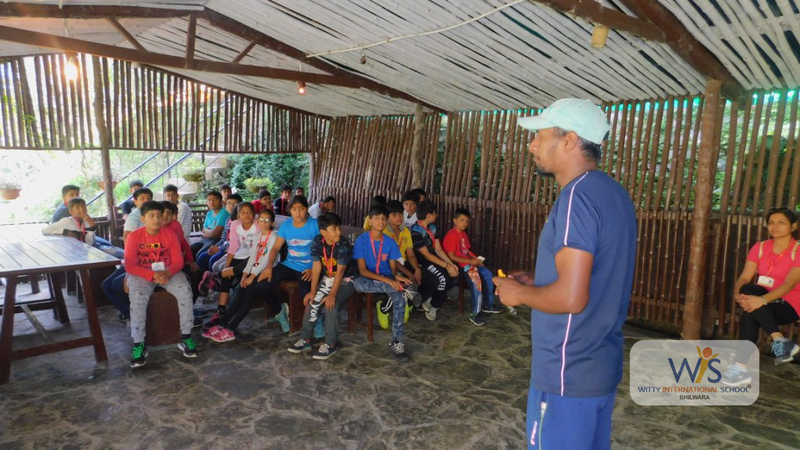 Students had a complete different experience this time, they stayed in tents close to nature and did lot of exciting adventurous sports activities like bunji jumping,zipline adventure,rock climbing etc. 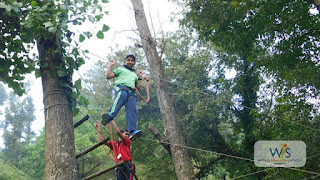 Students also learnt Knot tying techniques, Rappelling techniques etc.They also visited Kempty Fall. Students enjoyed to the extent that they did not want to come back. 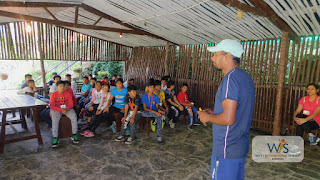 Their return was on 2 October,2017. 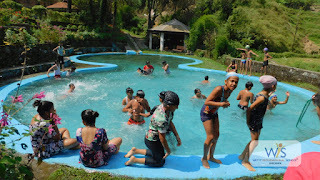 Their DJ parties, entertainment activities and adventurous sports activities hold unforgettable memories.